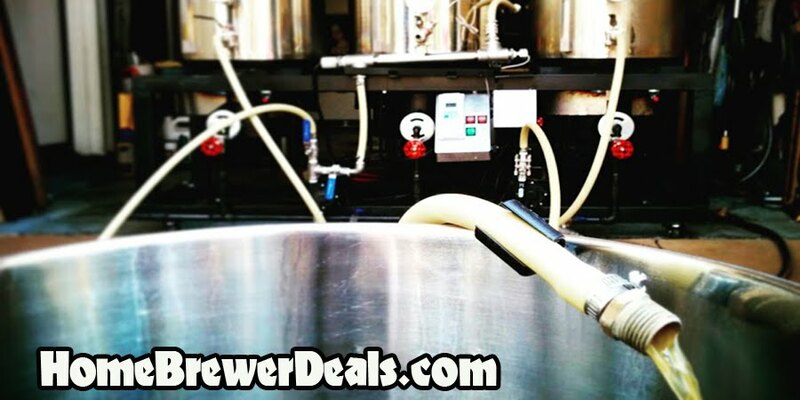 Coupon Description: Amazon currently has a coupon code that can save you some cash when you buy buy this wood homebrewing mash paddle.This budget mash paddle works great for 5 gallon or 10 gallon homebrew batches. It measures nearly 3 feet long and does a great job stirring the grains in your home brew mash or the hop additions in your boil. It has a high user satisfaction rating and if your act now you can save 58% off of retail price!